© Praveen Dass. All rights reserved. 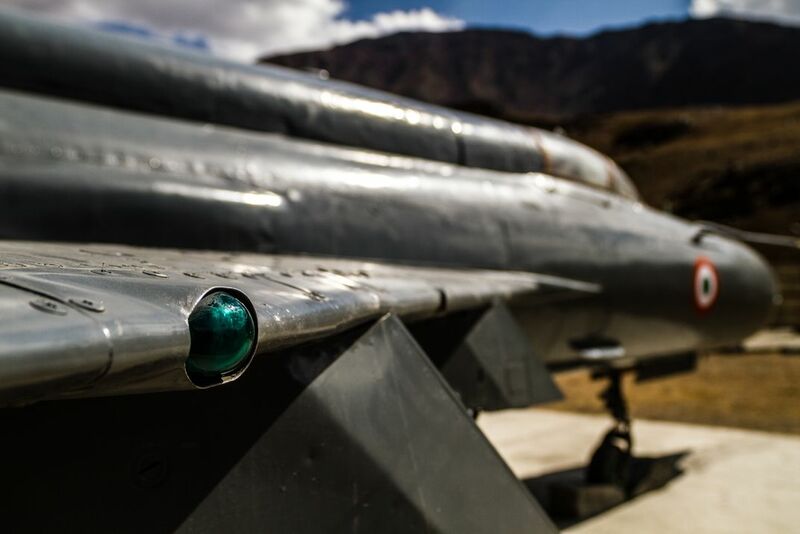 A starboard navigation light on an old Indian Air Force MiG-21M warbird gets its close-up, at the Kargil War memorial in the high Himalayan plateau of Ladakh, India. 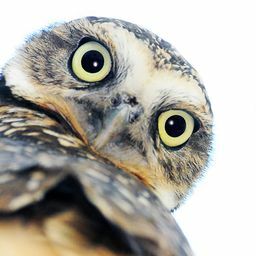 Date Uploaded: Nov. 4, 2016, 2:34 a.m.